Experience the pastoral charm of the Great Lakes region with Charlevoix Inn & Suites. Located in Charlevoix, MI only minutes away from Lake Charlevoix and Lake Michigan, you’ll find endless opportunities for exploring the outdoors and the natural beauty of Northern Michigan. All of guest rooms feature 39” HDTVs and complimentary Wi-Fi, and many of our rooms feature gorgeous views of Lake Charlevoix. 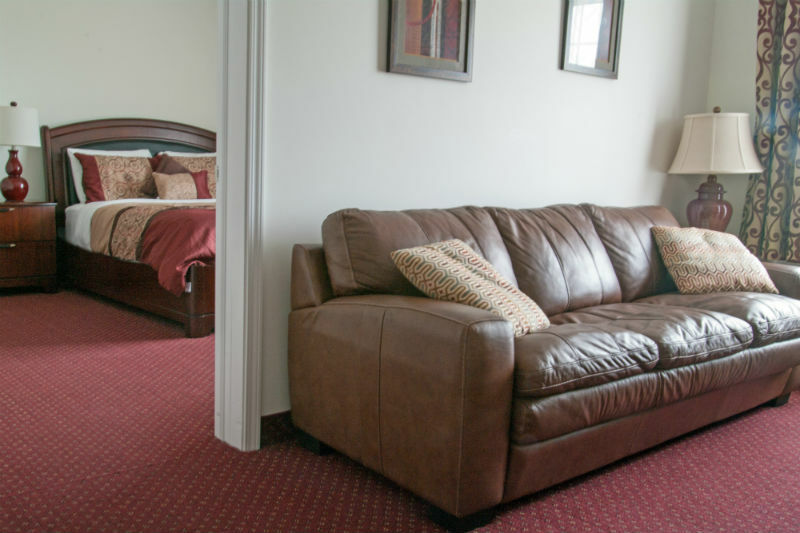 Stay in Charlevoix Inn & Suites and let us pamper you with our delightful amenities. Delight in our complimentary deluxe continental breakfast, featuring English muffins, yogurt, hard-boiled eggs, and a Belgian waffle maker. If you’re in need of rest, we have an indoor heated pool and Jacuzzi for your relaxation. We also have several pet-friendly rooms, so feel free to bring your dog along. Your comfort and wellness are our main priority.